Covenant Marriage Academy - Providing Christian Marriage Advice That Works! Feel The Power Of Love That Lasts Forever! 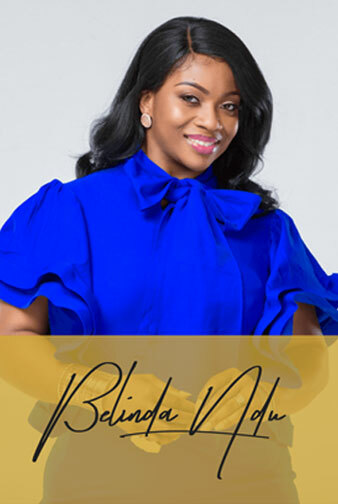 In this 5 module Christian marriage video series, you will learn all the secrets about creating a marriage that lasts through the test of times. 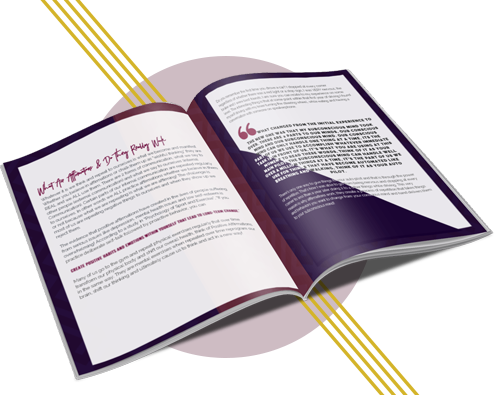 Receive over 7 hours of video content over a 5-week course, plus a booklet and completion certificate. We offer a webinar to learn more first, or you can start your journey today by purchasing now. A bestseller and "Hot New Release" in 2 major categories! 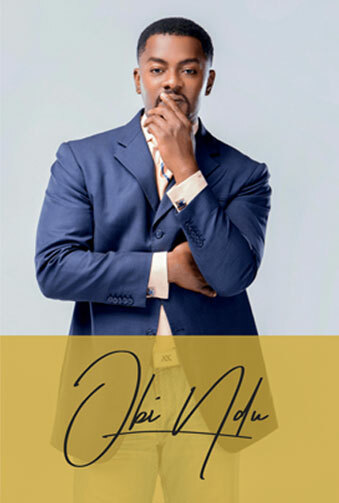 Receive your complimentary copy of an affirmation journal to assist in daily life, business, and family. Just fill out your name and email below. 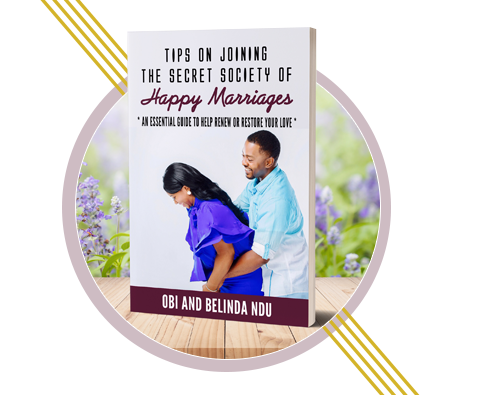 "Tips On Joining The Secret Society Of Happy Marriages"
#1 Best Seller in "Religious Studies - Ethics"
#2 in "45-Minute Religion & Spirituality Short Reads"
#2 in "45-Minute Parenting & Relationships Short Reads"
We Help You Build Your Marriage God’s Way! 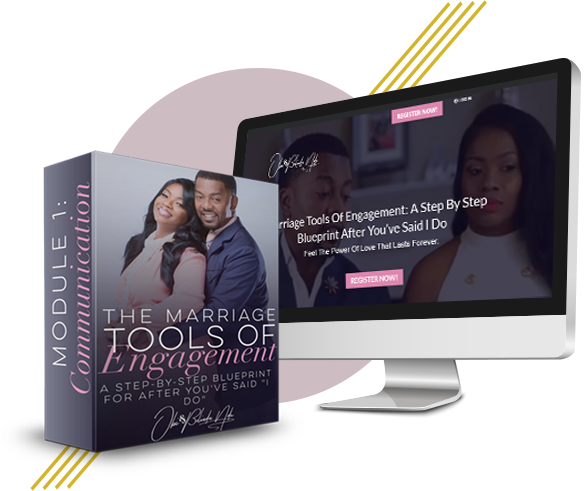 Learn The Strategies For Building a Strong and Successful Marriage No Matter What Stage You’re In. 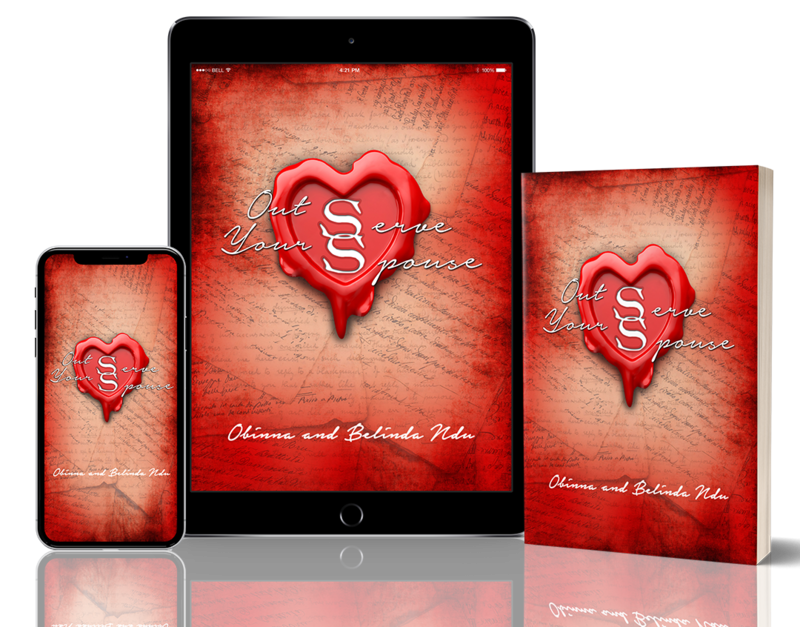 Try Our Christian Marriage Videos and Books Today!